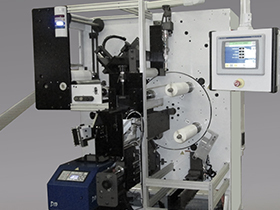 KTI is a world-class manufacturer of automatic splicers and turret rewinders. 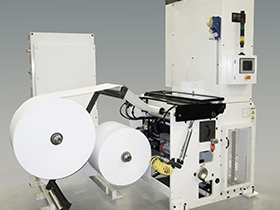 From our initial offering to the newspaper industry, we have expanded to serve numerous markets including tag and label, package printing, converting and more. 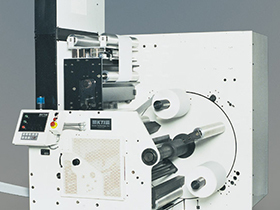 KTI’s steady growth over the years is a testament to our equipment’s ability to maximize the production of web fed operations around the world. A rugged, solid-steel frame is the backbone of our equipment; we then incorporate readily available off- the-shelf components. This gives us a solid foundation from which to produce cutting edge equipment while maintaining a cost effective price tag. Although our products and services have expanded, we are still dedicated to the concept that got us where we are today, reliability, affordability, and a straightforward approach to doing business.